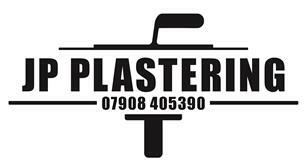 JP Plastering & Damp Solutions - Damp Proofer, Plasterer based in Southampton, Hampshire. JP Plastering we covers all aspects of plastering and decorating from dry linning plastering , tiling , painting ,coving and boarding. We have built our reputation from word of mouth and we work hard to keep it that way. JP plastering also covers all types of damp proofing from new damp proof courses installed to removing condensation mould and damp from walls. Please look at our images of work We have carried out and please contact us for a free no obligation quotation. We cover the South Coast. Thank you for taking the time to look at our profile, we hope to hear from you soon.